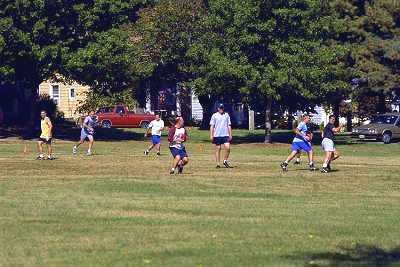 Meade Park is located at the corner of Meade Avenue and Chesapeake Street and is 5.2 acres in size. Meade is best known for Onesty Swimming Pool. The pool beautifully overlooks a stream dotted with weeping willows. The pool opened to the public in 1975 and is named in honor of Louis A. Onesty, known as the "Father of Swimming" in Charlottesville for his selfless dedication to the City's youth swimming programs. The complex includes a large lighted outdoor pool, wading pool, showers, restrooms and locker facilities. The park also has a playground, basketball court, a non-official softball field and a picnic shelter. 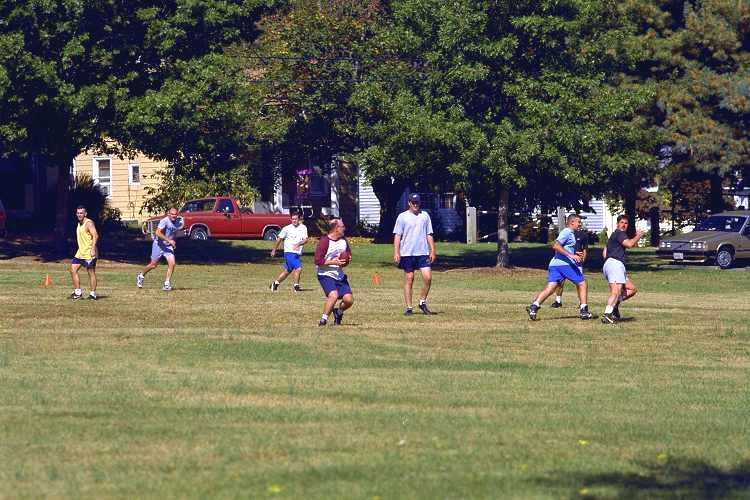 Meade Park is one of seven case studies in the 1998 publication The City As a Park, A Citizens' Guide to Charlottesville Parks, which is available for purchase from the Parks and Grounds Division. Off-street parking is provided. The park is open 6AM to 9PM. For more information on City pool resources, check out Aquatics under City Recreation and Leisure Services.